QUIZ: How much can you remember about F1 in 2018? 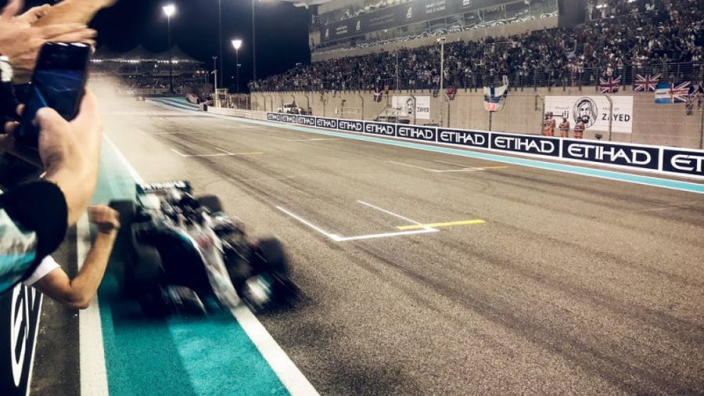 So a new year is here and we can onl hope that 2019 builds on the thrills of spills of 2018 in Formula 1. As we wave goodbye to the previous year, it seems like the right time to take one final trip through the previous 12 months in F1. Lewis Hamilton and Mercedes each wrapped up a fifth championship, largely at the expense of Sebastian Vettel and Ferrari, who came out second best. From Australia to Abu Dhabi, there was a plethora of action through 2018 and we've delved into the archives to bring a brain teaser from each race. Let us know how you get on by commenting on Facebook and Twitter.